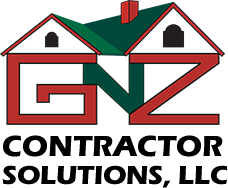 GnZ Contractor Solutions is a roofing contractor operating in Arkansas and Texas. We specialize in roofing services for residential and commercial properties. We have served hundreds of households and businesses, which have expressed total satisfaction in our work. 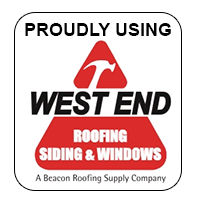 Backed by years of experience, we offer the best roofing services in the area using only top-shelf products. Our expert crews are all highly trained professionals and have many years of experience in the roofing industry.We specialize in steep roofs with any pitch from 7/12 to 14/12 and more. GnZ Contractor Solutions offers impeccable customer service, resulting in a wonderful public relations history. IF YOU HAVE EXPERIENCED A HEAVY WIND STORM, YOU MAY HAVE EXPERIENCED DAMAGE. MINOR DAMAGE, BECOMES MAJOR DAMAGE. GET A ROOF INSPECTION TODAY. WE CAN ASSIST YOU WITH INSURANCE ASSISTANCE. DOES YOUR BUSINESS NEED A NEW ROOF? DO YOU KNOW WHERE TO START? DON'T ENDANGER YOUR INVENTORY, CALL TODAY. Since 1994, Fire Smart Roofing, Inc. has provided informed homeowners a truly lifelong fire retardant solution for their cedar shake and cedar shingle roofs and siding. FSR is one of the few roofing material manufacturers in the world to offer a lasting chemical treatment solution for cedar shingles and cedar shakes that protects homes and buildings against the combustible properties of cedar roofing material for the useful life of the roof. We use only the best roofing materials available on the market. 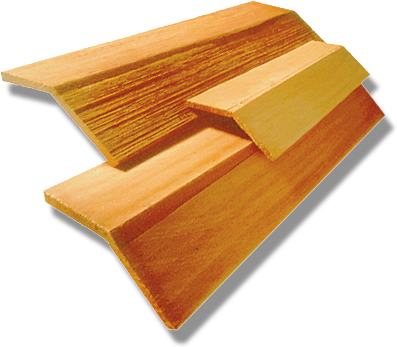 These high quality cedar shingles are highly recommended for their flame-retardant properties. IS IT TIME TO CHANGE YOUR KITCHEN OR BATHROOM?